RANGELY | Alliance Energy and W.C. Striegel tied for first place in the third annual Rangely Chamber of Commerce Holidayfest parade of lights Saturday. 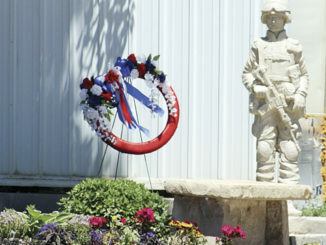 Colorado Northwestern Community College’s entry was judged third in the parade. In the business decorating contest, Sweetbriar was first, Quality Carpet and Furnishings was second, Colorado CPA third, and Silver Sage RV Park honorable mention. 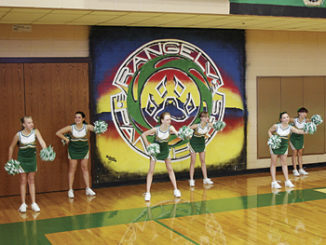 RANGELY I Rangely Junior High School debuted its new cheerleaders Jan. 29. According to activities director Mark Skelton, it has been more than 15 years since they’ve had cheerleaders for the junior high.